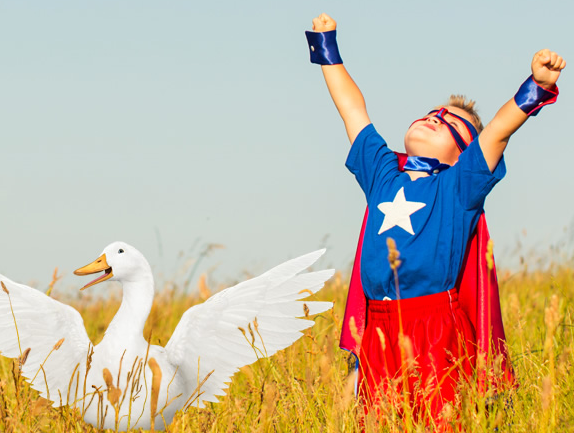 At Aflac, we try to live by this very simple rule: Everyone has the power to do good. This week, we unveiled Aflac’s 2016 Corporate Social Responsibility (CSR) Report, where we share with you how Aflac strives to be a good neighbor with good people leading the way. View the report now at Aflac.com/CSRReport.